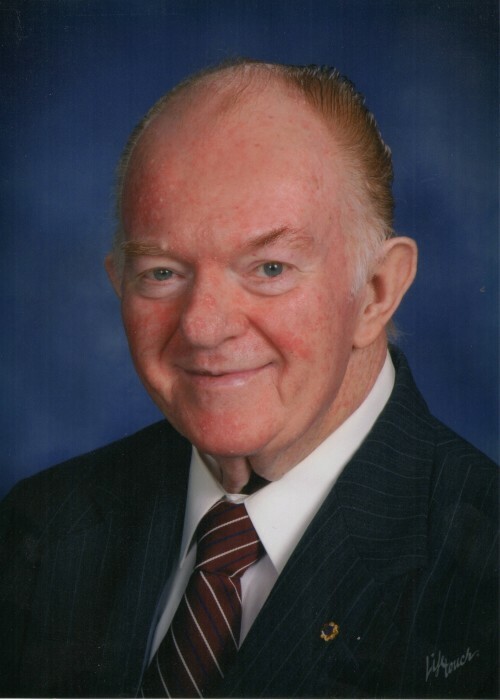 Guilford – Robert Lewis “Bob” Butler, 84, formerly of Waterbury and Harrington, DE, passed away on Monday morning, March 25, at the Connecticut Hospice in Branford. He was the husband of the late Dorothy Ann (Murray) Butler. Mr. Butler was born October 10, 1934 in Providence, RI, son of the late Nathaniel and Blanche (Belanger) Butler. Bob proudly served in the U.S. Air Force from November 1953 until his discharge in October 1957. Also known as “Red”, he had retired from Textron Lycoming in Stratford where he was an assembler and trainer for the production of M1 Abrams Tank engines. He was an avid ham radio operator, enjoyed making and flying RC air planes, kites and sailing his boats. He was the “Egg Man” for church breakfasts at St. Bernadette Catholic Church in DE. An active member of the Knights of Columbus for many years, he was a Fourth Degree Knight. He was a quiet and giving man; a true patriot with a servant heart. Patrick, Michael and Robert Butler of Dover, DE; Laura Butler of Yorktown, VA and Jessenia and Justin Fuentes of Guilford; great-grandchild, Reilly Johnston of Harrington, DE, and several nieces and nephews. In addition to his wife of 29 years, he was predeceased by his son, William John Butler, and his companion of twelve years, Jean S. Kotowski. Calling hours will be held on Friday, March 29, from 4:00 P.M. to 7:00 P.M. at the Bergin Funeral Home 290 East Main St. Waterbury. A Mass of Christian burial will be held on Saturday morning at 10:00 A.M. at the Basilica of the Immaculate Conception. At the request of the family, in lieu of flowers, memorial contributions may be made in Robert’s name to The Little Sisters of the Poor 1365 Enfield St. Enfield, CT 06082 or to the Connecticut Hospice 100 Double Beach Rd. Branford, CT 06405.